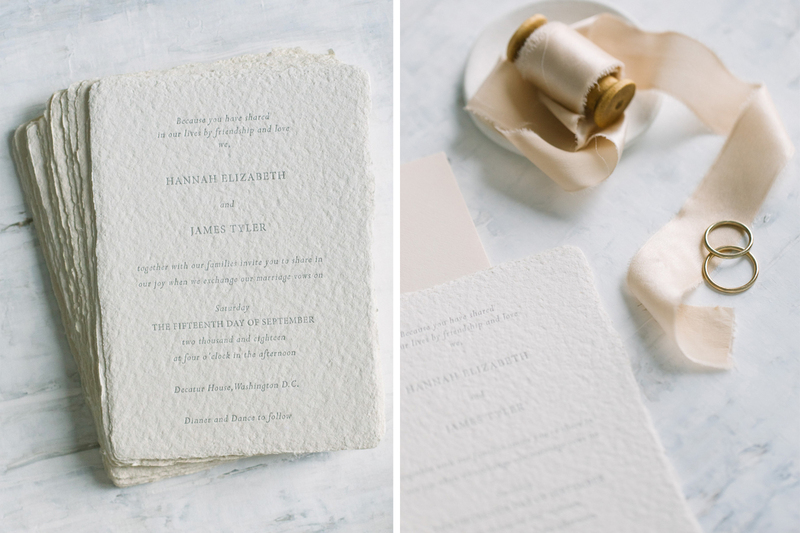 I often receive questions regarding wedding stationery etiquette and time-schedules. Wording, addressing customs and other matters are important to know before you start planning. 1. When to send out Save-the-Dates to guests? Save-the-Dates are usually sent 6 months before the wedding day. In case of a destination wedding, it can be 6-12 months before the day. 2. 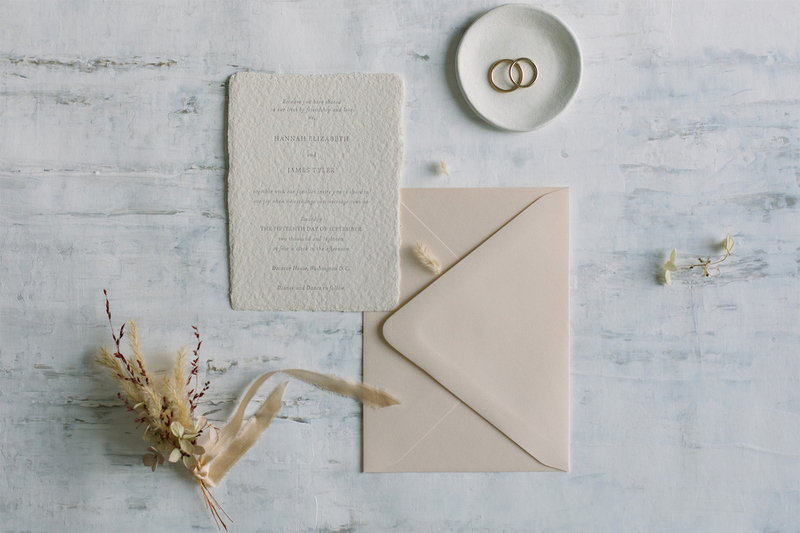 When to send out invitations to guests? 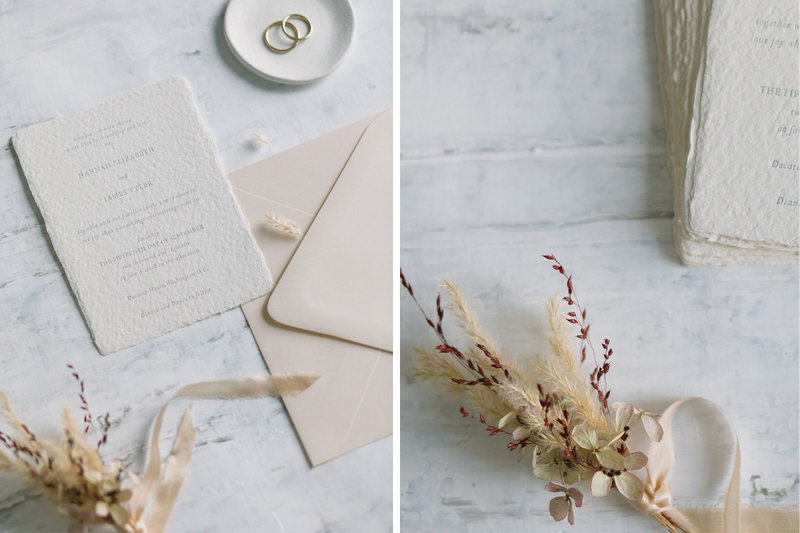 Invitations are usually sent out 3-4 months before the wedding day. 3. Where do we inform our guests about our wedding website, dress code, “adults-only, no children”-requests, etc? Information about the wedding website is usually added to the Save-the-Date cards or invitations. Regarding other information, like the dres-code, menu-options, etc, I suggest you to add them all to a separate info-card sent together with the invitation. The best is to keep the invitation clean with only the most important information, like names, date, venue address, times, RSVP. 4. We have a lot of additional information regarding the wedding. How do we add them to the invitation? I suggest you to have an info-card, where you collect every important information. Please try to keep it short and clear, dont´make it too long or complicated. An additional map of the venue can be also informative, plus it´s a nice touch to the stationery. 5. We would like to have a less formal wedding. How do we communicate that to our guests? 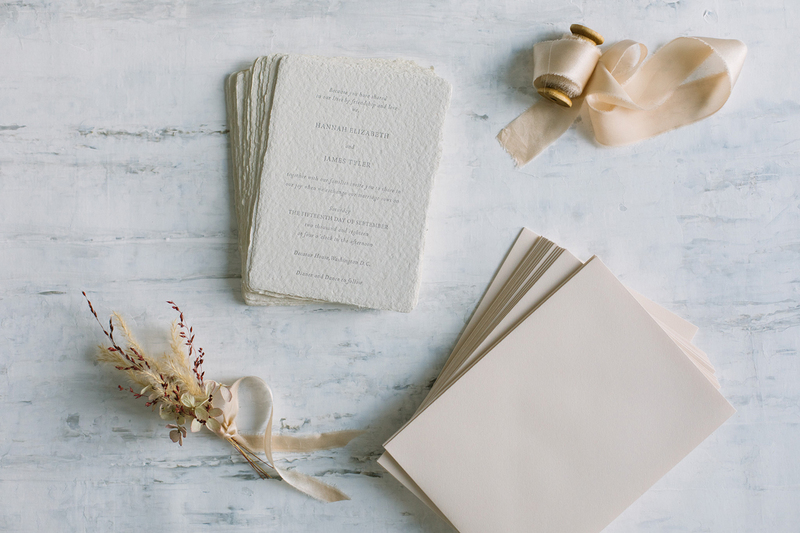 Your Save-the-Dates / Invitations are one of the first things that your guests interact with, therefore they give the first impression of your wedding. If you plan to have a more laid-back style for the day, the design and the wording can already indicate that. 6. When should be the deadline for RSVP? RSVP´s are usually set 4 weeks before the day. 7. If we invite someone, does it automatically mean “+1 / avec”? No, it doesn´t. If you plan to invite only that specific guest without company, just add his / her name to the envelope. In case it´s “ +1 Guest”, you can address it as: Your guests name “and His / her company´s name”; Your guests name “avec”, Your guests name “and family”, Your guests name “and Guest”. 8. When do we need to contact you if we would like you to design our stationery? The sooner the better! 🙂 For Save-the-Dates and invitations made from semi-custom models, we need to start working together approximately 4-5 weeks before you plan to send them out. If it´s a custom-design made for you, then it´s 7-8 weeks. For the wedding day stationery (program, menu, seating plan, etc) we need to start the work 4-5 weeks before the day. Please calculate time for shipment as well. 9. Do you ship also abroad? Yes, I do. I live and work in Helsinki, Finland but I often work with couples abroad. In that case we always need to calculate extra time and costs for shipment. This is especially important, if you live outside Europe. Every case is different, so please let me know the details and I´ll send you information about time schedules and shipment costs. If you are interested in more information regarding stationery etiquette, you can read one of my blog posts. Wedding invitation: “Abeline” letterpress-printed, size A6.